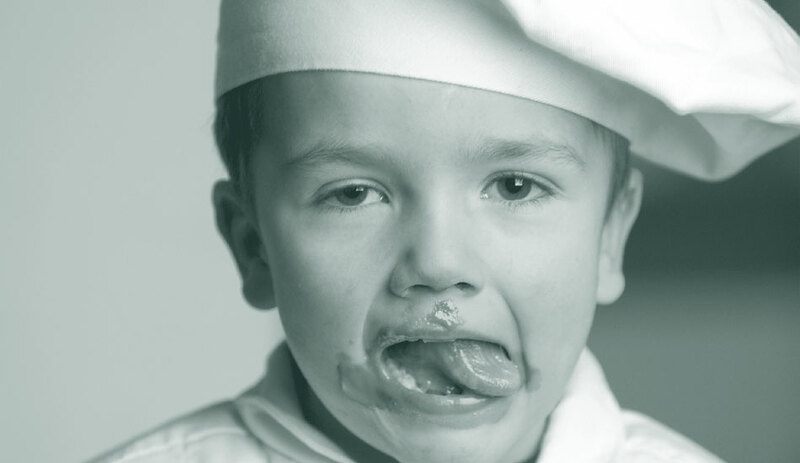 A childrens menu has been comprised with children in mind. The options are fun, fresh and relatively healthy – no turkey dinosaurs here! Portion sizes can be increased or reduced depending on your childs appetite. Colouring books and crayons are provided upon request.